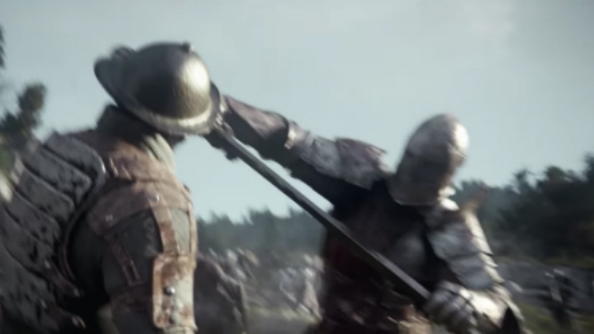 Ubisoft’s big, burly medieval brawler, For Honor, was originally planned to support split-screen, but they’ve been forced to lop it off like so many limbs. If you like playing with your pals, check out our list of the best co-op games. The decision was revealed in an in-house interview about the game’s alpha. “We decided this week to cut the split-screen,” said producer Stephane Cardin. The quote begins at 4:20 in the video above. Split-screen co-op is already pretty rare on PC, so it’s not like it’s a feature we often expect. It would have been nice to see it included, but Ubisoft obviously cut it for a good reason.